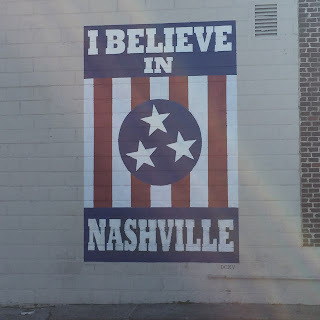 We love living in Nashville! I thought I'd start creating a neighborhood guide on where to eat, drink and play if you ever visit! 12 South is one of my favorite areas to be in town. It's always hosted one of our favorite coffee shops, but has grown SO much over the years! We are fortunate to live so close (less than 2 miles) away, and have taken many a spring walk or bike ride over there. 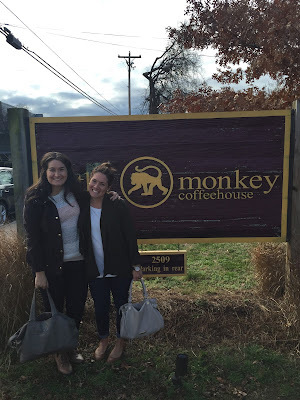 Here are a few of my favorite places in 12 South! 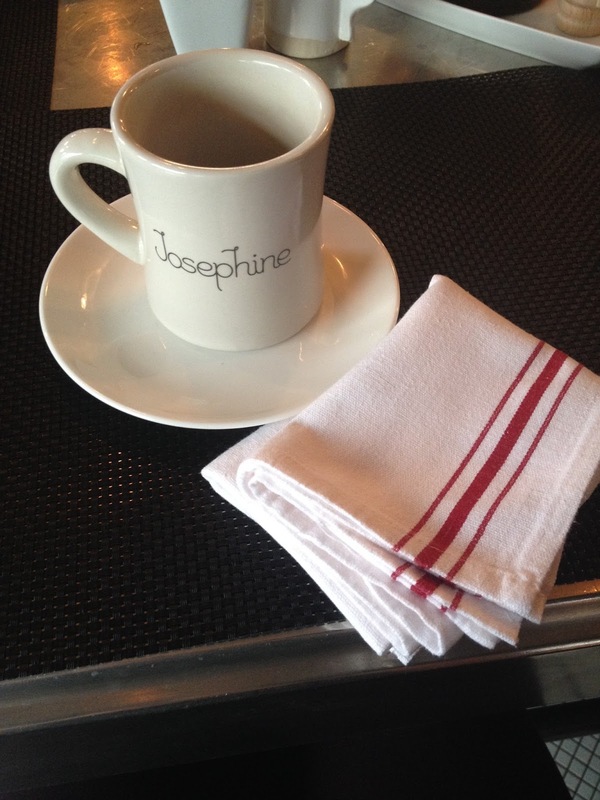 Frothy has been a Nashville staple for over 10 years. This 12th South location is the original (they now have 4 other locations AND a bakery!) and will always be my favorite. Cozy atmosphere inside, amazing patio outside, serving breakfast, lunch, dinner, beer, wine, and some of the best coffee and specialty drinks in town. Definitely worth your time on a visit! This newcomer is a favorite of many. It's beautifully decorated inside and has a wonderful brunch. Dinner is intimate and tasty. I'd suggest making a reservation, as it fills up quickly! One of the best beer lists in town, including Gluten Free beers, craft beers, and locals on tap. They also have some of my favorite house made salsa & chips if you need a snack! This place is casual and unassuming, but a great spot. A Nashville pizza favorite. Also featuring GF pizza crust that doesn't taste like garbage... amazing, right? This place has everything you want in a local, family pizza joint. It's delicious and it will always be a win in my book. Lebanese food with a modern twist - the Mediterranean at its finest. Loved their menu and simple, but intentional drink menu, and the beautiful vibe. Grab a seat on the patio at sunset and thank me later. Fancy burgers, great truffle fries, and a cool vibe. They have a good veggie burger and a gluten free bun, plus some non-burger options like great salads and delicious nachos. Carnivores, enjoy this one. Everyone loves the bbq at Edley's. Vegetarians, you won't find much here except the salad or a grilled cheese. Even the collard greens have bacon in them. BUT! Local, home made popsicles, with amazing favors like Rose, Hibiscus, Mexican Hot Chocolate, or classics like Lime, Watermelon or Caramel. One of my favorite summer day treats! Super cool denim shop, also has other clothing, hand bags, and some cool house wears. It's worth stopping in even if you don't need a pair of custom jeans. Imagine if the home section of Anthropologie was it's own store, with a handful of clothing and handbags, all upscale goods. Great candles. Adorable tea towels. 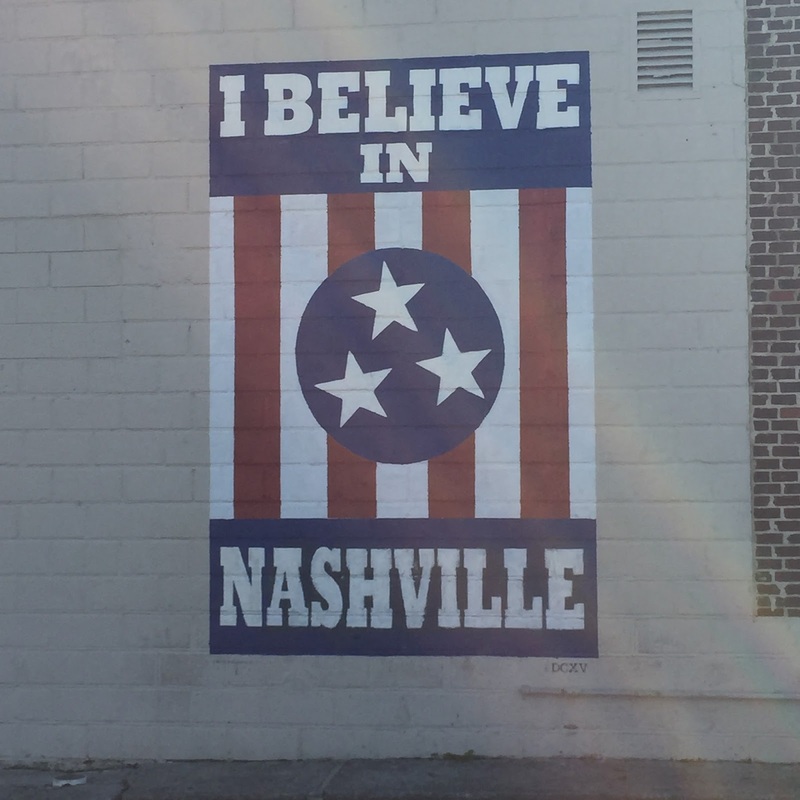 Some cool Nashville "souvenirs" in a non touristy sense of the word. I absolutely love this store. A beautiful boutique. Right next to Frothy, so take a wander when you're waiting for your coffee. My favorite vintage clothing shop in Nashville. She has a great eye and always has new and interesting stuff! One of my favorite Nashville parks. Walking path, pretty hills, great for a picnic and a nap on a blanket. Grab a Paleta and a patch of grass and enjoy some shade. Tuesdays from 3-6pm in Sevier Park there's a great farmer's market. Fresh produce, artisan goods, and live music! Some food trucks are usually there, too. It runs April-October. If you're looking for a quick work out, check out the community center. It has a small gym w/ all the basic equipment, it's $3 to drop in. They also offer tons of group classes like Pilates, Zumba, Boot Camp, and Yoga.... also $3. It's clean and nice and we love it. You'll find it in 12 South. 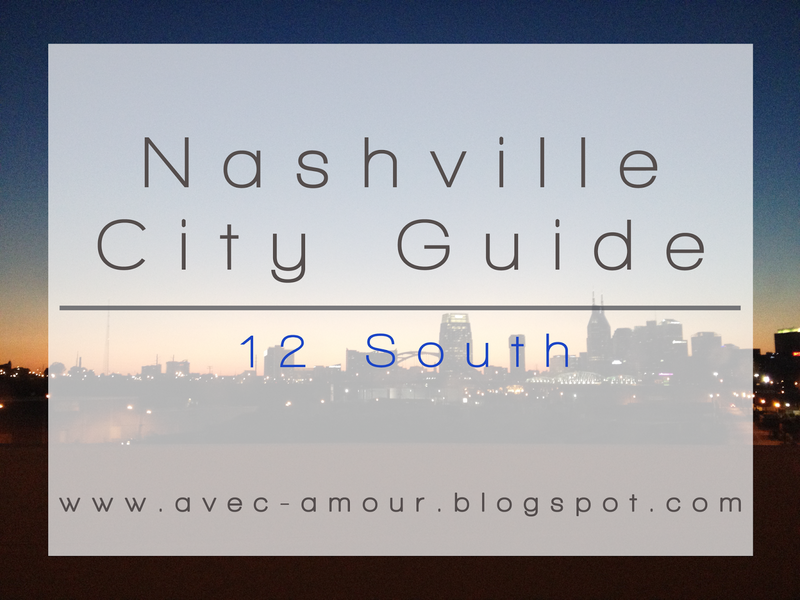 It's one of Nashville's cutest neighborhoods, and I love it! There are other restaurants and shops, but these are ones I personally love. Hope you enjoy!